iPowerFour’s suite of products consists of SuccessLynk (for online test preparation), RecruitLynk (for recruitment automation) and LearnLynk ( for eLearning, content and knowledge management). This includes product frameworks that can be customized for the customer, a B2B cloud-based SaaS platform, a B2C marketplace, off-the-shelf university product, white-labeled mobile apps. 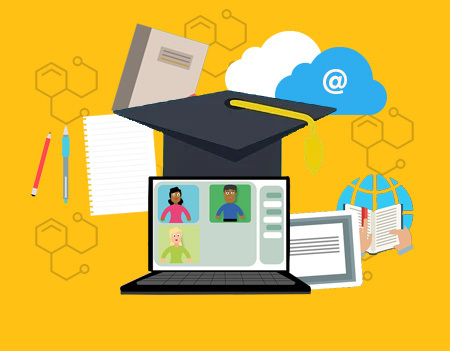 SuccessLynk is a state of the art online test preparation platform for corporate training, corporate recruitment, educational and coaching institutions. This cloud-based offering is available as an online test marketplace for B2C and as a SaaS platform for B2B. Both B2C and B2B platforms have white-labeled mobile app which can be customized. RecruitLynk helps organizations in managing the end-to-end recruitment cycle from recruitment requisition to candidate acceptance. 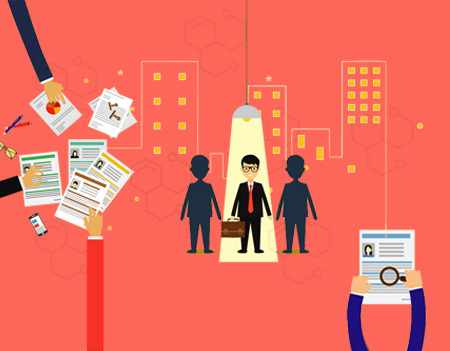 Additionally, it also includes an applicant tracking system which allows the candidate applications to be efficiently managed and retrieved in an intelligent manner when required. 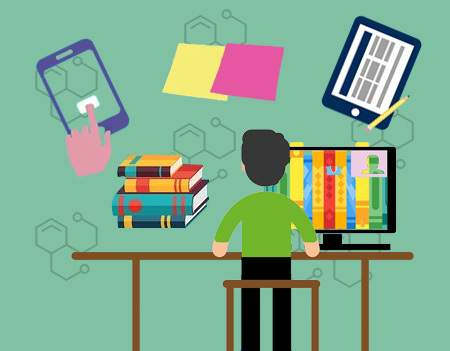 LearnLynk is an integrated environment for creating, managing, delivering, tracking and reporting various content types such as online courseware, quizzes, instruction manuals, reference materials, knowledge articles, web page content as well as performance support products.